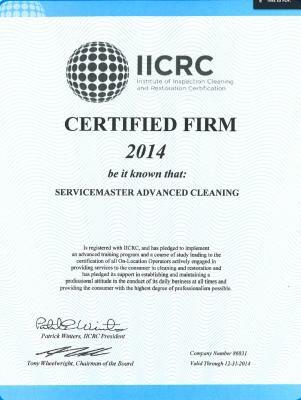 (251) 653-9333 is the number for the Master of Disaster, ServiceMaster Advanced Cleaning & Restoration. In this video we provide a brief overview of the instrumentation used to determine moisture levels, and used in drying verification. Many times small independent water restoration companies randomly place drying equipment, but have no experience in ventilating enclosed structures, nor using any of the above instruments. Even if these instruments ARE used, the amount of traing required to certify that a structure is dried, is enormous. Our project managersw and technicians are IICRC trained in Water Restoration & Advanced Structural Drying, and our company is an IICRC Certified Company. 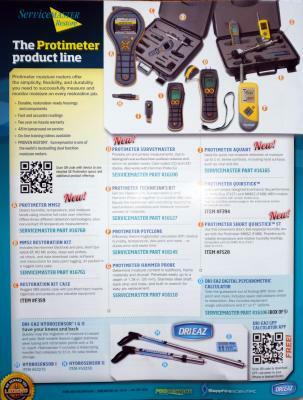 One the left below is our company certification from the IICRC, and on the right is a catalogue page of the ServiceMaster drying & moisture detection devices. Having been in business for nearly 30 years, Servicemaster Advanced has worked with many contractors over the years. They have shown us pictures of some of the small "expert" local independent drying companies and the moisture (and resulting mold) that they have left behind. Our first priority is you - the customer. Our training and methodology is second to none. 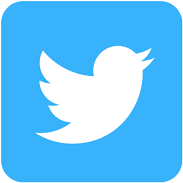 Please see our many videos and articles at http://www.servicemastermobilealabama.com, and don't hesitate to call us - even for advice. You will be glad you did. We will be honest with you and you will be treated fairly. Make sure you call this specific number: (251) 653-9333, as not all franchises are created equally. Thanks for your consideration.